We meet and exceed your expectations, the first and every time. Unette uses your specifications to build our production instructions, ensuring compliance with your requirements. 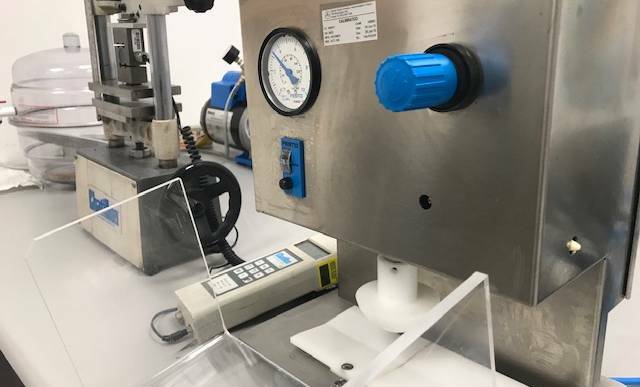 Whether using your own test methods or performing compendial test methods Unette’s quality team will continually monitor every single line to ensure your requirements are being met. The QC Department is constantly performing and documenting in-process inspections, confirming that all physical attributes and measurements meet expectations.